Robyn | Brand & Design Studio — More Travel - Luxury Brand & Website design, Stamford. More Travel are luxury travel experts, creating bespoke holiday packages for individuals and families. They are a family run business, with years of experience and expert knowledge crafting beautiful getaways made completely personal to their consumer. 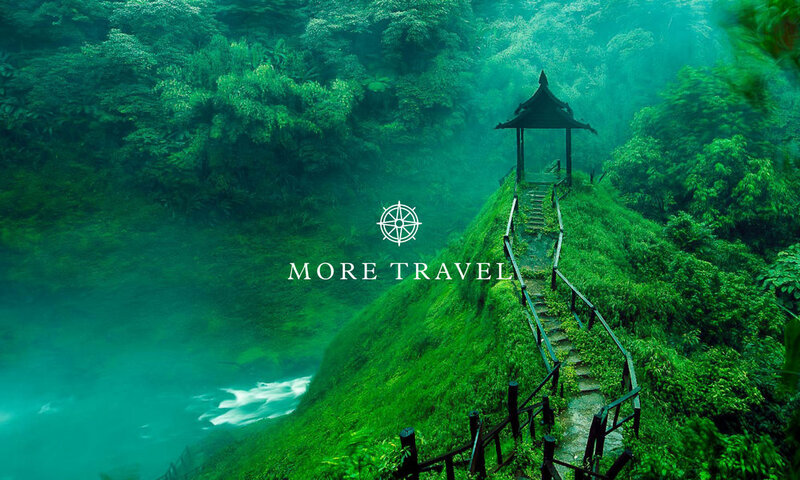 We were approached by the More Travel team to re-brand their business and develop a new website environment for their consumers. We developed their brand concept to celebrate the luxurious nature of the business through a simplistic design and high-end finish. Throughout the identity we carefully selected imagery that spoke to the consumers journey and showcased different sides of the destinations to help inspire them. 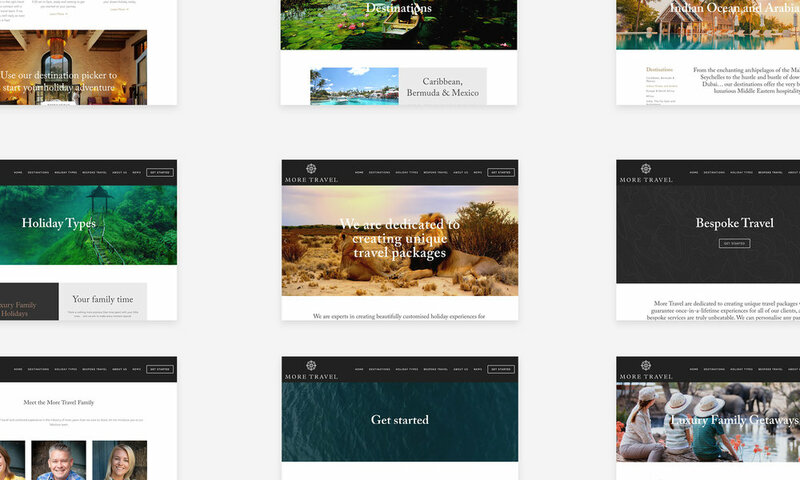 Utilising the new identity we crafted a user friendly website that worked to help capture the users attention and inspire their holiday choices, we wanted to put the user at the centre of the site and help them pick their dream holiday.